With countless bars full of vast drink/food menus, it can be tough to narrow down the best place to visit on any given night. Although this technically is a brunch special, The Plus is a great option for your Sunday Funday needs. 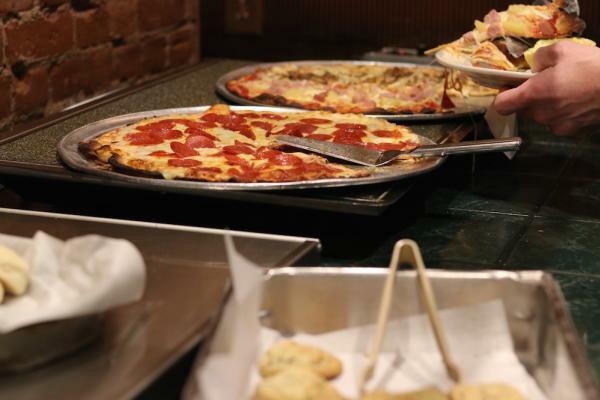 They offer a breakfast buffet from 11 a.m. - 2 p.m. with a full spread of pancakes, bacon, egg bakes, pizza, bread, and all the brunch-iest tasty foods. They also offer $5 bottomless mimosas during that time, which is a darn good bargain if you ask me. Why settle for one cheeseburger when you can have two? 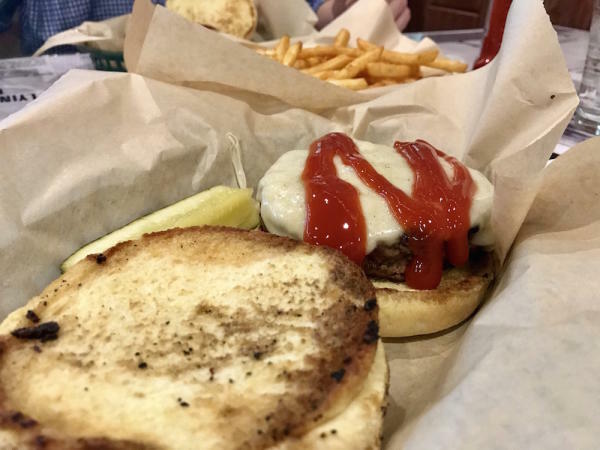 Hangar 54 has a great deal every Monday where you, and maybe a friend if you&apos;re feeling generous, can share two half-pound cheeseburgers and a pound of fries for $12. If you are a fan of a basic no-frills burger, then this is a great deal for you. 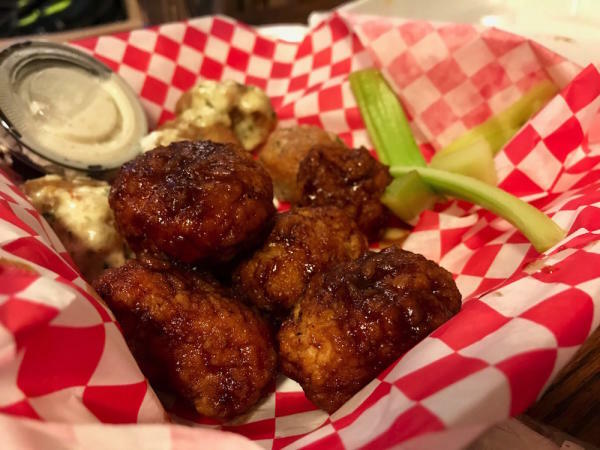 It is also located on next to the Chippewa Valley Airport, which means that the sunset plane landings will be the perfect back-drop for your meal. Although it is not your traditional bar, Fuji Sushi and Steakhouse had some deals I could not pass up. 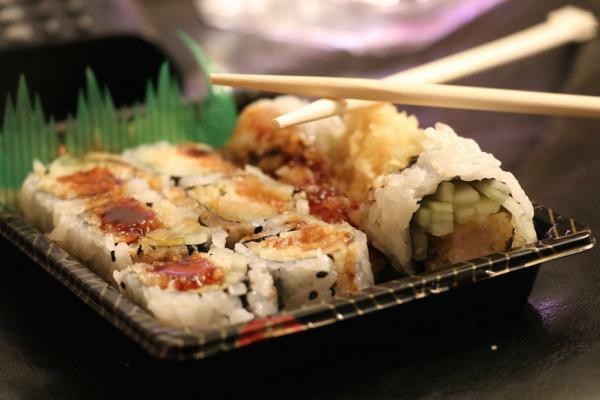 From 4 p.m. – 9:30 p.m. on Tuesday&apos;s they offer discounted sushi and half-priced martinis, which are both right up my alley. I took full advantage of this deal and enjoyed a drink at the bar before grabbing some teriyaki sushi rolls to-go. I highly recommend loading up on these tasty foods to make your Tuesday just a little bit better. In case you didn&apos;t know, Bug-Eyed Betty&apos;s has some of the most iconic and crazy food you can dream of. 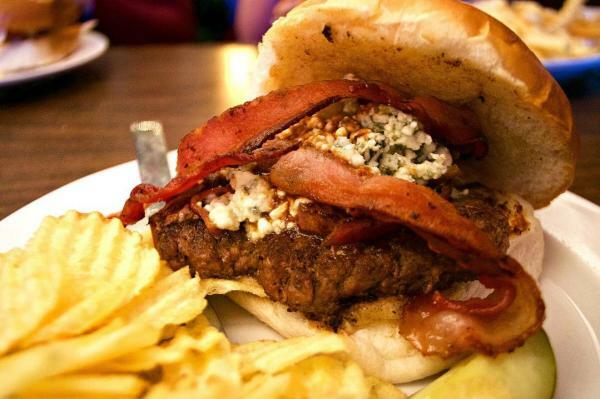 From salted caramel boneless wings to burgers with eggs and peanut butter, this place has something new for everyone. If you are looking for a good deal, on Wednesdays you can enjoy $0.60 wings and 22-oz craft taps for $3. This bar/restaurant is great for all groups and is a perfect combination of good food and atmosphere. Another iconic Eau Claire stop is Court ‘N House. Locals congregate here not only for the laid-back atmosphere, but the excellent food and classic drinks. One of their greatest attractions is their cheap and flavorful burgers. Lucky for you, they offer BOGO burgers from 5 p.m. - 9 p.m. on Thursdays, which means you are guaranteed to leave stuffed. EC Insider Tip: Be sure to bring cash as they don&apos;t accept cards. Well-known for their burritos and strong drinks, El Patio/Burrito Xpress is always a favorite place to grab a bite, especially for the younger crowd. Friday nights are a great option because after 9 p.m. you can get a delicious $6 jumbo margarita, best shared with friends. 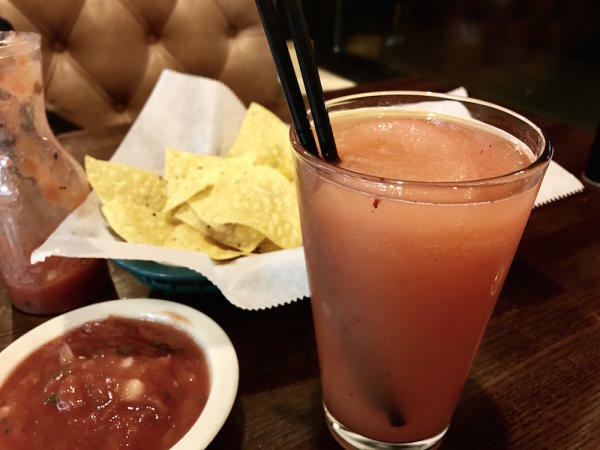 Grab a few straws and enjoy some lively conversation over their complimentary chips and salsa. Dooley&apos;s Pub has gained its reputation as a must visit from all types of Eau Claire natives. Also located on Water Street, this pub has a variety of beers on tap and a wide menu that can be enjoyed both at the bar or tables in the dual-level restaurant. Although they have great deals all week, the $6.99 wraps on Saturdays called my name. 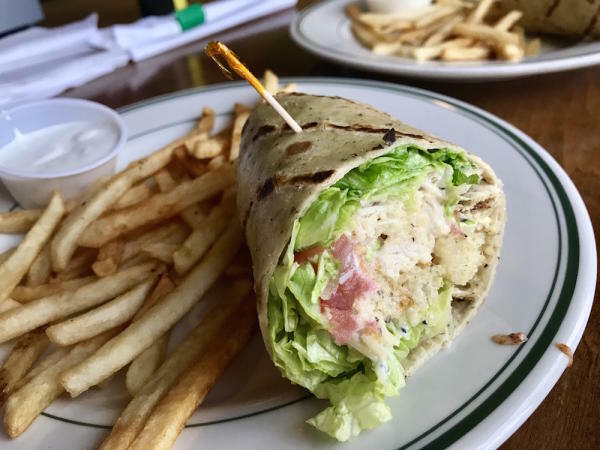 I devoured their warm and flavorful Chicken Caesar wrap along with the thin French fries served alongside it. EC Insider Tip: If you are looking to avoid the weekend crowds, try getting there before 6 p.m. so you can enjoy your food along with the views of Water Street outside. Is your mouth watering yet? If so, I suggest you start the week off right with one of these deals! 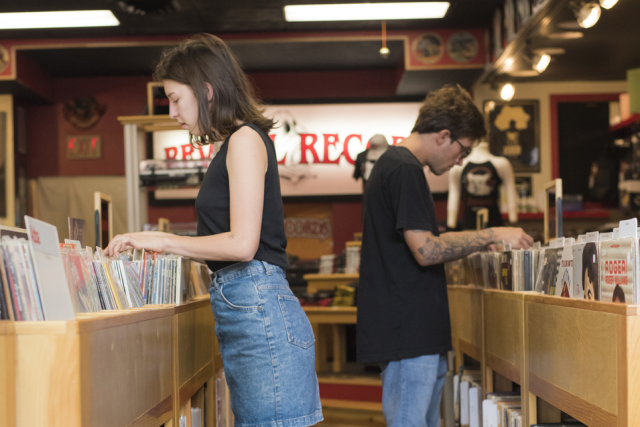 As always, I combined elements of budget-friendliness with honest reviews to bring you the best that Eau Claire has to offer but if you have other suggestions that we should know comment below! Or share your foodie photos with us by using #CaptureEC on Instagram.